Mark your calendars. 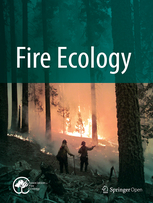 The 5th Annual International Fire Ecology and Management Congress is coming to the Oregon Convention Center December 3-7, 2012. 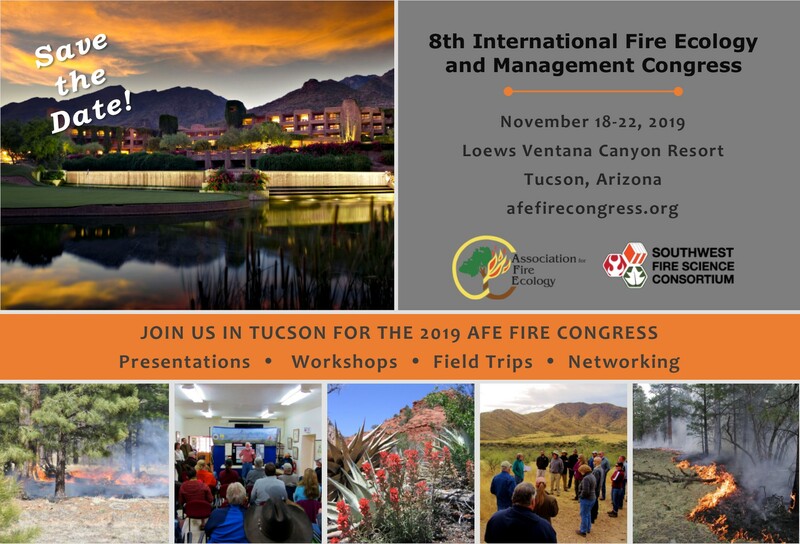 Become a conference sponsor and reach fire management professionals. Visit the sponsorship pages to learn more. Contact us with your sponsorship inquiries. Registration for the 5th Fire Congress begins April 15th, 2012. Learn more on the registration page. Contact us with registration questions.